When you are looking at the screen at the bottom right corner, there is a wifi icon which has a small triangle yellow in color and it say no internet access, that means it is connected to wireless but it does not show internet access. There are many causes of this phenomenon. Whether the cause is whatever, please follow the steps below, you can Fix connection yellow triangle 100% working. This is the most simple plan that you should try first. Turn off modem and go drink a glass of water and then restarting them again. This explains the reason for using a modem for a long time, errors modem. If not, then move on to the next ways. 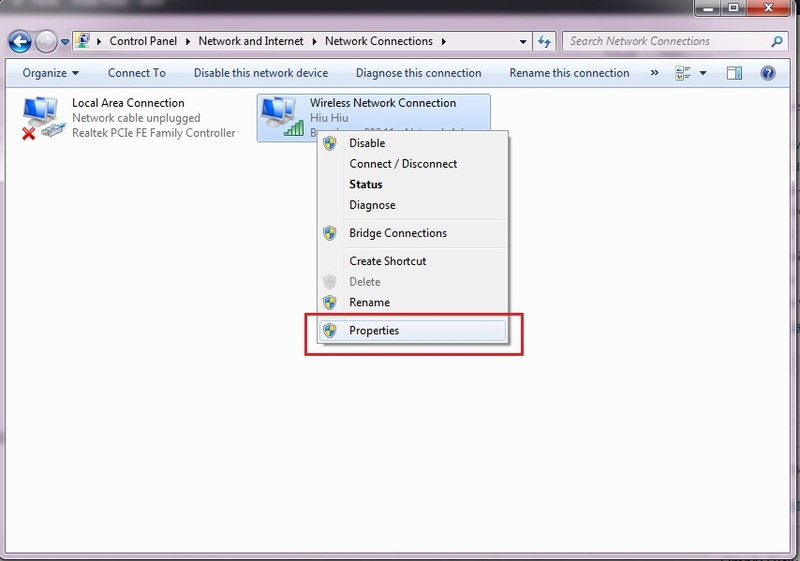 You use this method when your computer IP duplicate IP with a different device with wifi connection. This way there is a high success rate. 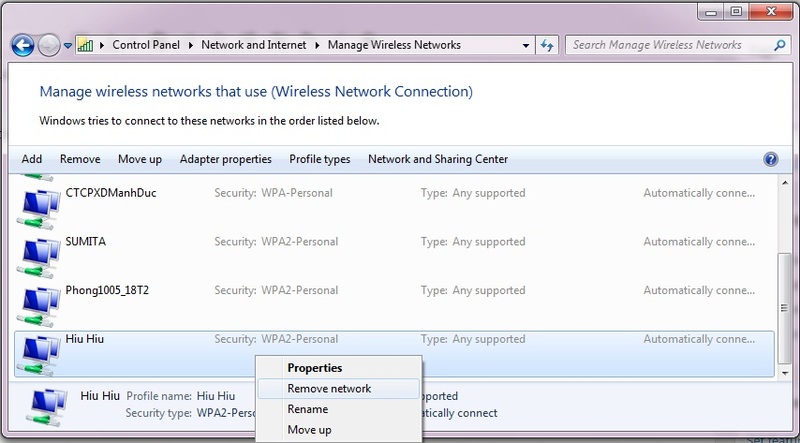 Step 1: Right click on wifi Signal and select Open Network and Sharing Center. 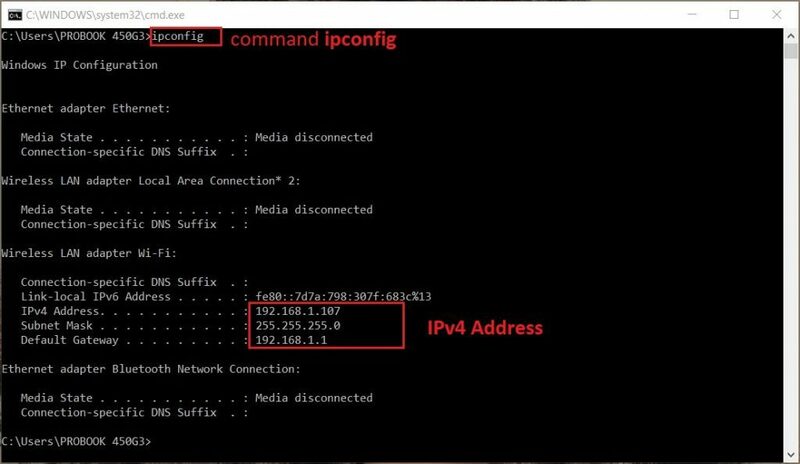 In command windows, enter the command “IPconfig”, you can see on the screen IP adress. 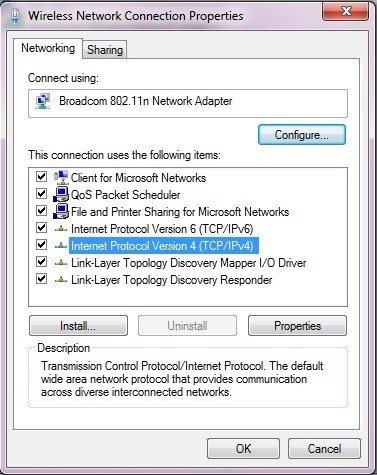 In Internet Protocol Version 4 (TCP/IPv4) Window. Tick circle the second option Use the following IP address, and then enter IP Address. 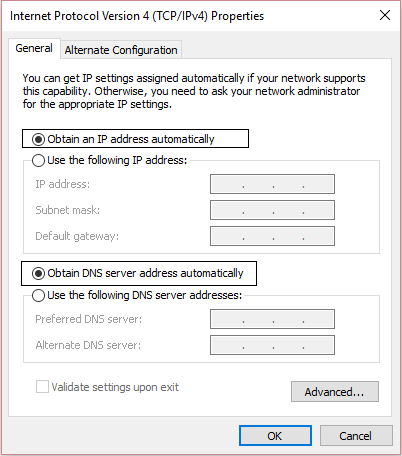 Tick circle the second option Use the following DNS server addresses, and then enter 8.8.8.8 and 8.8.4.4. And then click OK => Done, now we can check internet connection. In some case, can’t connect wifi. 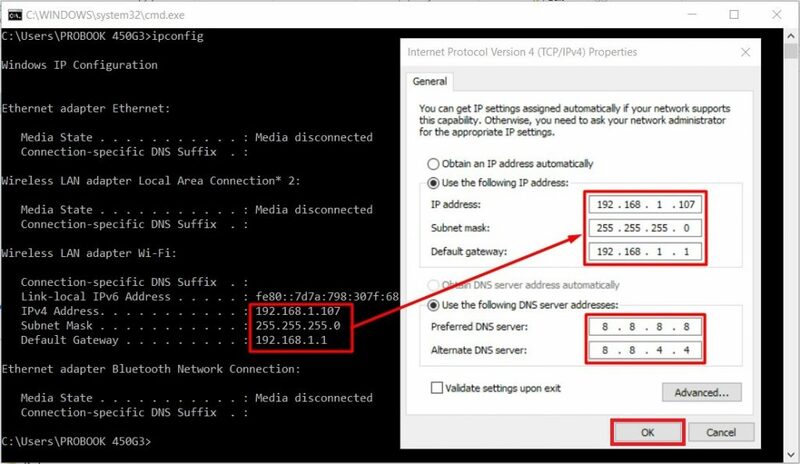 By chosing first Obtain an IP address automatically. The way 3: IP computer reissued by DOS. 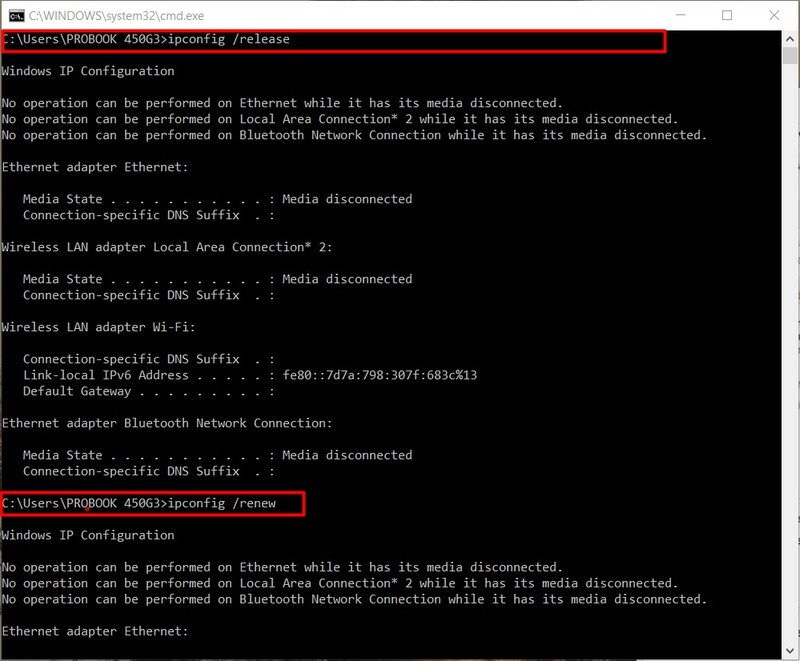 In command windows, enter the command: ipconfig /release -> enter and then ipconfig /renew -> enter. And then, connect wifi again. The way 5: Reinstall the driver wifi. 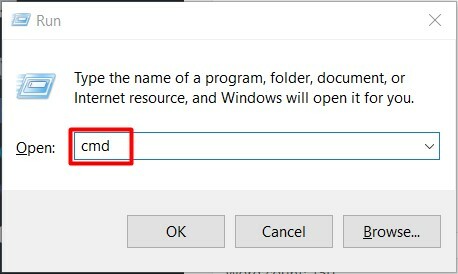 In the case of all the options above are not, while another computer is still connected to normal, you have to think about network driver error. We proceed to reinstall the network driver, driver disk supplied with wifi or download on the manufacturer’s Support page offline.